ISO 31000 relies on the application of some core risk management principles. These are designed to illustrate the importance of risk within the context of the organisation, and will help you to understand why risk management is vital to business success. 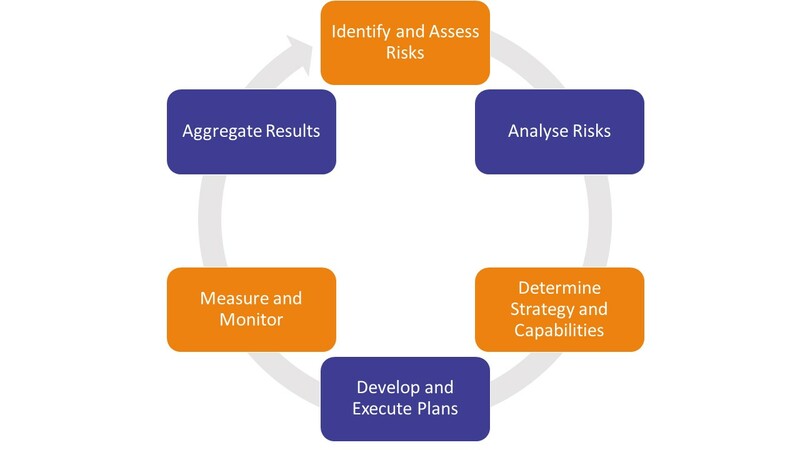 Assessing risk enables you to create and protect value within your organisation. 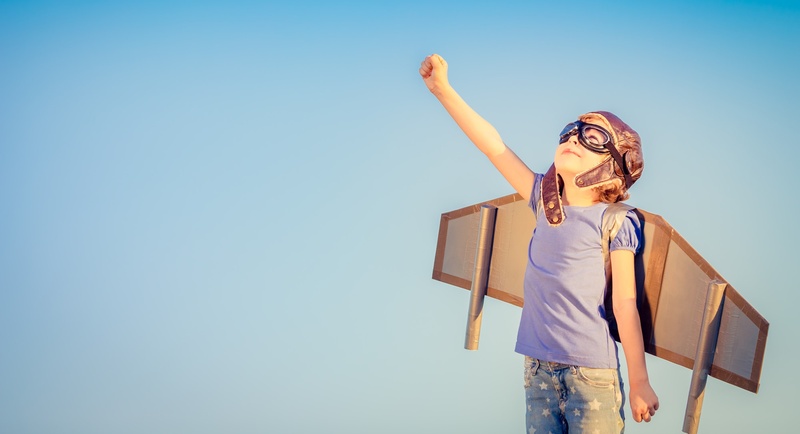 Identifying risks allows you to illustrate areas for improvement, align business goals with a more refined scope, and protect your assets (physical and intellectual). Risk is often approached in a haphazard manner, when frameworks such as ISO 31000:2009 are not yet in place. This leads to higher costs associated with failures, which reduces the overall value of the organisation. Failures caused by poorly managed risks can also damage the reputation of an organisation, with the impact spreading much further than the initial risk failure. For example, a manufacturer that does not check the quality of materials from a supplier could unknowingly create a sub-standard product. The far-reaching cost of this poorly managed risk extends to recall processes, replacements, refunds, machine downtime, delay in re-supply, and ongoing costs to reputation which could result in less new business and lost existing customers. 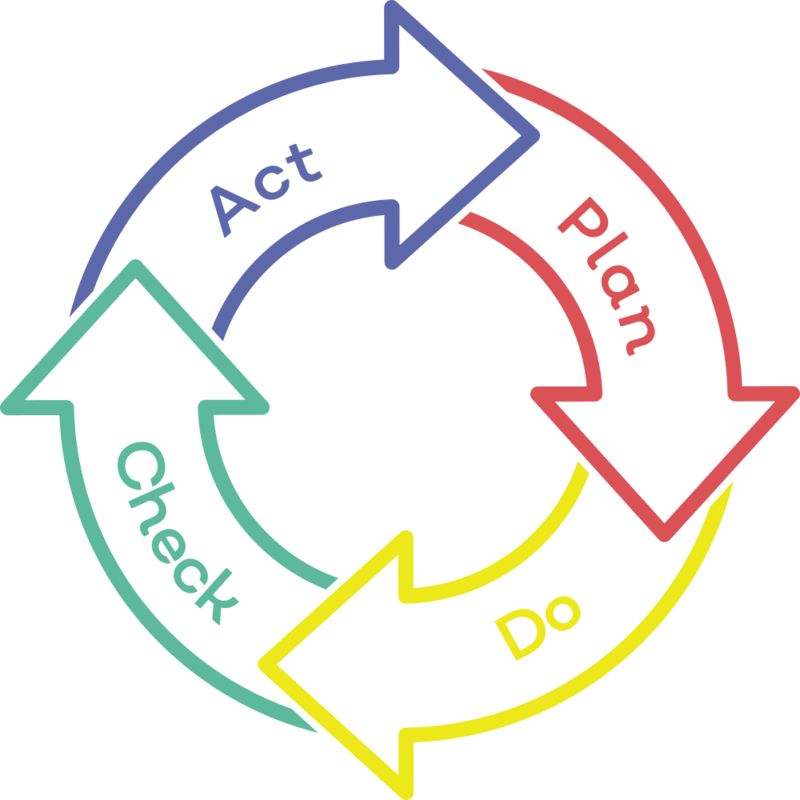 When risks are identified, action can be put in place to mitigate the damage should the risk occur. Risks can be more easily managed, and risk treatment plans will reduce the long-term cost of a risk occurrence. 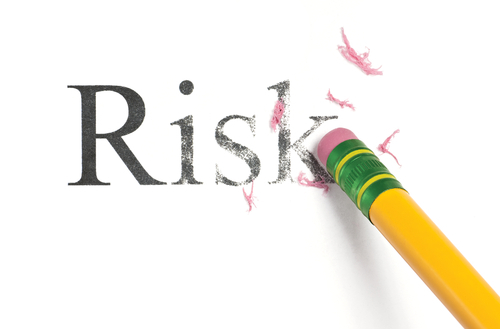 Risk management creates value by helping an organisation to identify not only potential hazards to the business, but also possible opportunities. A more efficient risk management process will impact on business operation: workplace risks can be removed to create a safe environment, or data controls put in place to simplify document access and reduce risk to stolen or corrupted data. Creating a more efficient environment will naturally increase the profit margin of a smooth-running business. 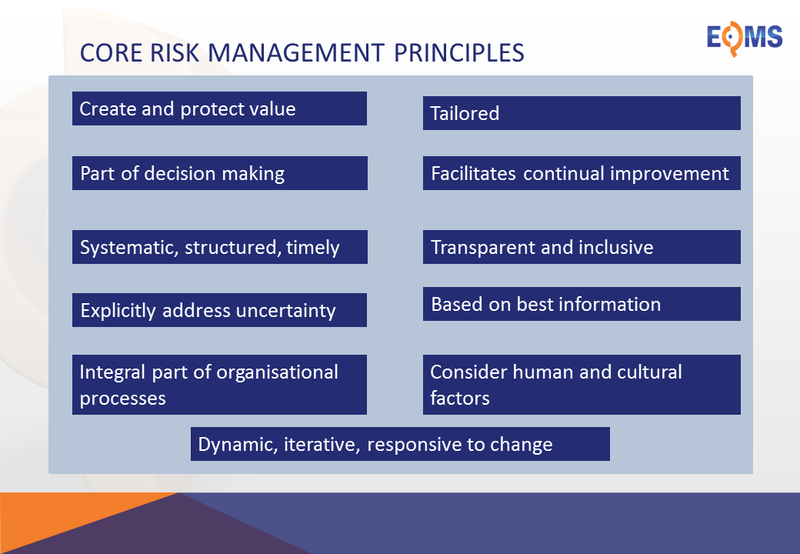 However, opportunities identified during risk management can also be implemented to further create value in an organisation. For example, the understanding that sharing knowledge via a document hub is less risky than relying on one person to hold the knowledge for a process will lead to a more collaborative working environment. This knowledge share could open further innovative discussion for future profit opportunities, and will at the very least enable the organisation to maintain business continuity.